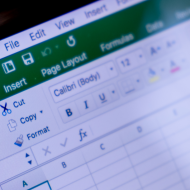 This one day classroom course has been developed for those who are new to Microsoft Excel and need an introduction to the basic functionality. Delegates may benefit from attending this course along with Intermediate Excel. 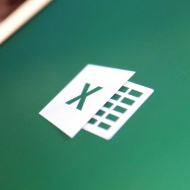 The basic Excel functionality is covered with a mix of hands on practical exercises (laptops are provided). In addition to a set of printed notes delegates will be able to take their Excel files away with them.